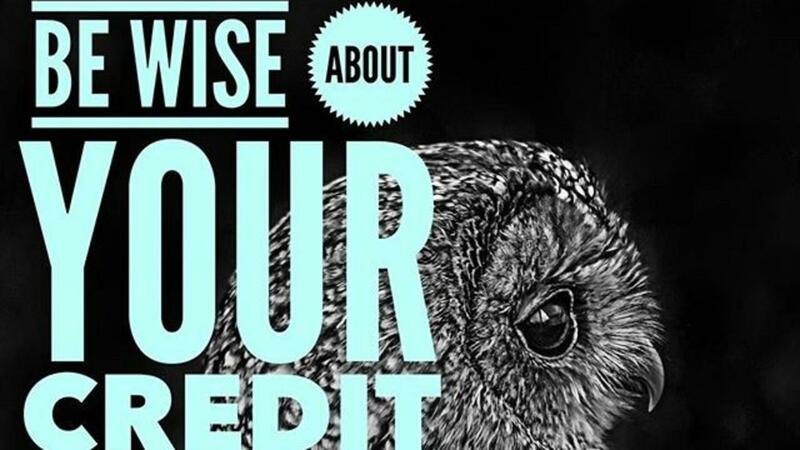 Check your credit report regularly – One of the best ways to detect and stop identity theft is to check your credit report on a regular basis. You can get one free report per year from each of the three major credit bureaus by visiting www.annualcreditreport.com. I recommend getting one of your three free ones at regular intervals throughout the year. When you get it, be looking for accounts that you don’t recognize as well as names and addresses that are not yours. If you see anything suspicious make sure to call the creditor and credit bureau as soon as possible to shut down any potentially criminal activity. Protect your kids – The theft of minor children’s identities has become popular with criminals because it can often go on for years without detection. The best way to protect your kids and their future financial health is to freeze their credit while they are still minors. You can contact each of the major credit bureaus: Experian, Equifax, and Trans Union for their specific requirements. Once frozen, no credit can be issued using their social security number until it’s been unfrozen by you. Keep your personal information secure – It’s unfortunate, but ID theft victims are often victimized by those close to them - friends, family, and trusted service providers. Keep your family’s personal information, such as social security cards and numbers secure. Do not give out your social security number, unless absolutely necessary. Always ask if it’s absolutely necessary and understand why they may need a social security number. Often places that ask for you SSN, such as medical or service provider, can assign you another identification number so that you don’t have to give out your SSN. The bottom line is that we all need to be vigilant and take the responsibility to monitor our personal credit and do what we can to prevent being a victim of ID theft. None of these steps take much time and go a long way to protecting the good credit we’ve worked hard to build. If you want to learn more about protecting yourself and your family from identity theft, here’s a great resource. As always, please let me know if you have any questions, I’m here to help!